If you’re looking for ideas for your company logo or branding, Anthem Signs can help. 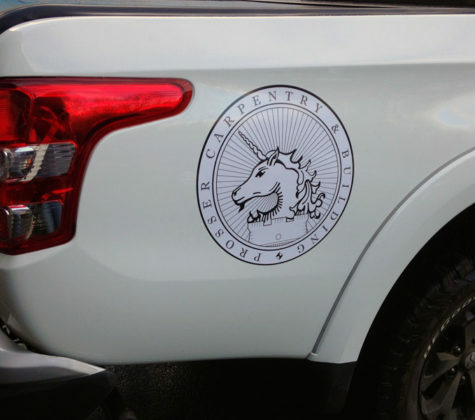 We can create a look and feel for you that can be easily adapted to your signage and vehicle livery needs, as well as other branded materials. Offering a graphic design service to all of our customers, our design team will work closely with you to make sure that they create a design that you are happy with and works for your brand. Not only can we create all of your company logos and branding, we also offer a brand collateral service. 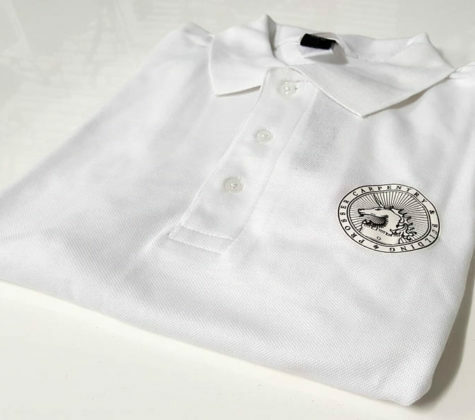 This includes business cards, flyers, compliment slips and everything in between, including staff uniforms. 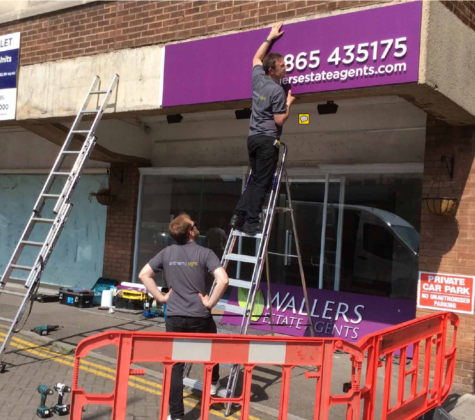 Of course, as you’d expect, we’re experienced, qualified and fully insured to erect your signs on site.